Visiting St Petersburg for the World Cup? 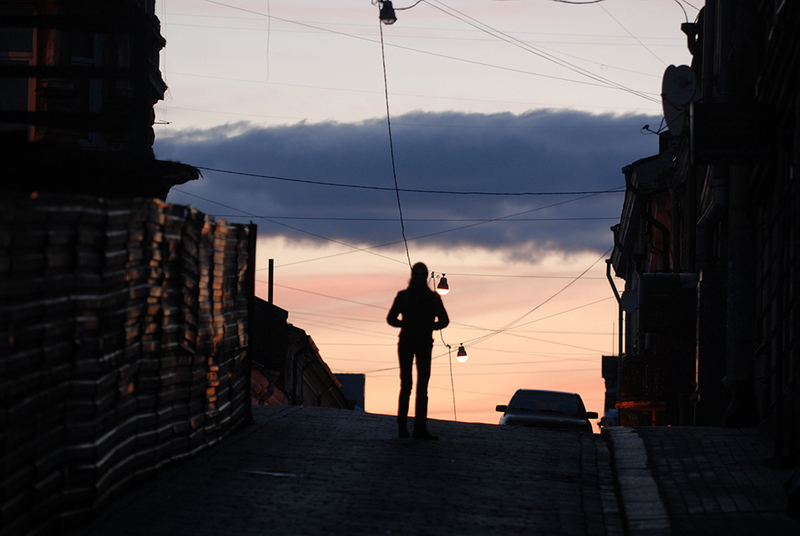 Why not make an adventure of it, and journey outside of the city for a fresh take on Russian nature, culture and architecture. From royal palaces to military bases and romantic cobblestone streets, there’s a day trip for everyone in our guide to must-see spots within easy reach of Russia’s second city. Big city life can get tiring for even the most committed urbanite. 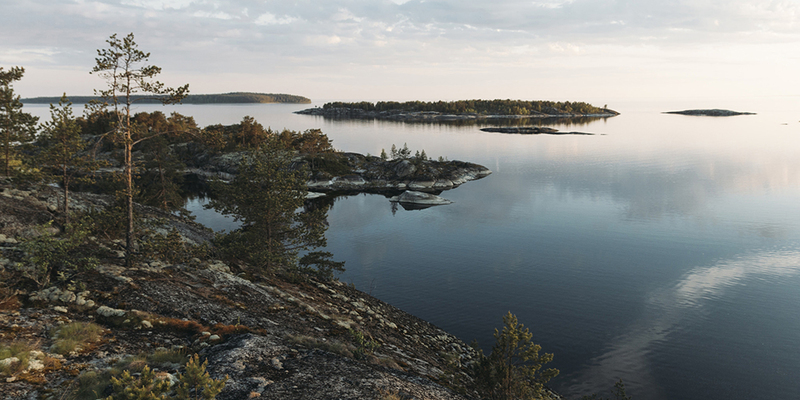 When you hear the call of the wild, swap the buzz of central St Petersburg for the peace that comes with time spent in the great outdoors on a trip to Lake Ladoga. The largest lake in Europe, this immense body of water some 40 km from St Petersburg covers an area of 17,600 square kilometres. You may even have already unwittingly “met” the lake, given that it serves as an important source of drinking water for the city, but the real joy comes in escaping to explore its awe-inspiring natural landscape: wooded islands, pristine dunes, secluded coves and pine forest-clad banks. Along with providing opportunities for a bracing swim, rock climbing and hiking, the lake also holds its own in the history and culture stakes. A wander around the town of Shlisselburg, whose Oreshek island fortress was first built by the Swedes in 1299 and formerly used as a Russian imperial prison, serves as an excellent starting point not too far from St Petersburg, while a longer trip can take in the lake’s stunning northern shores and islands. The largest island on Ladoga, Valaam, houses the 14th-century Valaam Monastery, which serves as one of Russia’s most well known centres of Orthodox spiritual retreat. Along with a unique singing technique, which combines elements of Byzantine and Znamenny chants, the monastery has fostered another artistic tradition: monk-photographers. The monastery reportedly established its own photography studio in the 1850s, with many images from its creative inhabitants available to view here. Named after realist painter Ilya Repin, Repino is a quiet St Petersburg suburb set on the Gulf of Finland, around 30 km northwest of the city itself. This seaside spot has long been known as a place of retreat and relaxation, with city dwellers flocking in for cross-country skiing in winter and withdrawing to their dachas (summerhouses) during the warmer months. In 1899, Repin himself designed a house for his family here, naming his estate Penaty after Penates, the household gods worshipped in Roman times. The UNESCO protected estate, with its tranquil grounds, criss-crossed with small streams and bridges, has been a museum since 1940 and offers fascinating insight into the painter’s life. Repino’s wide, sandy and often empty beaches are ripe for seaside picnics and walks: the ideal place to slow down and re-set. Football fans will want to keep their eyes peeled, as the England team will base themselves in Repino for the World Cup. Love history but looking for something a little less gold and a little more gritty than the Peterhof Palace? 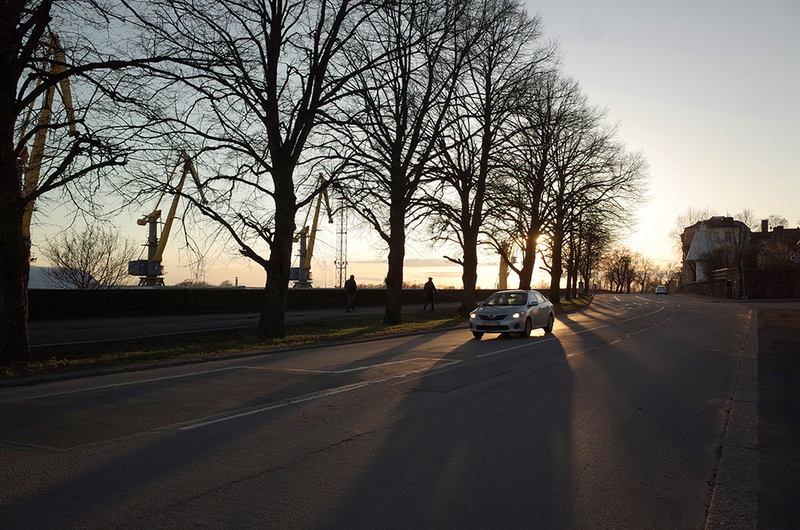 You’ll undoubtedly find it at Kronstadt – a city and naval base founded by Peter the Great on Kotlin Island in the Gulf of Finland, and for a long time considered to be the world’s most fortified port. 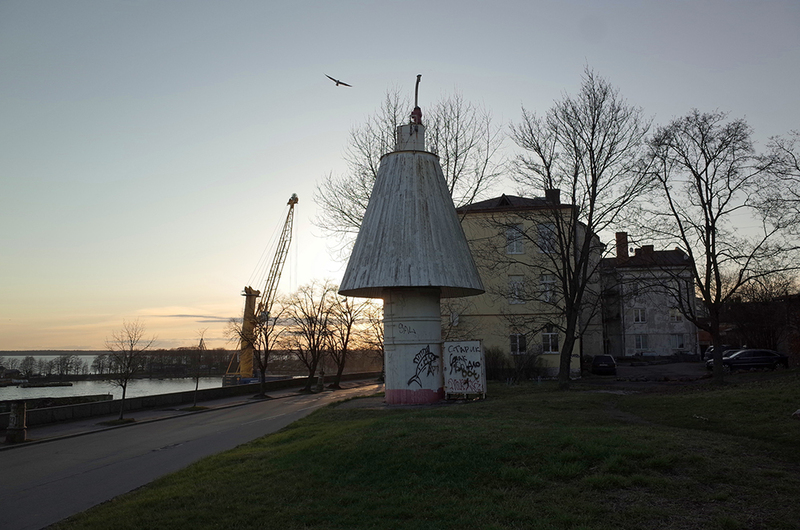 While many of the base’s 42 “forts” (fortified artificial islands) were lost during the building of St Petersburg’s flood prevention structures, which now connect the island to the shore and form part of the city's ring road, history abounds with every step when strolling around Kronstadt. Military history and religion meet in what is probably the area’s most popular attraction: the Kronstadt Naval Cathedral. First built from 1728–31, with the present structure completed in 1913, the cathedral was inspired by Istanbul’s Hagia Sophia and combines Byzantine style with an homage to the eminence of the Baltic Fleet, for which Kronstadt was the base. After wising up on your history at the Museum of the Kronstadt Fortress and the Maritime Factory Museum, a walk through town holds numerous treasures: stroll in Catherine Park, admire classical buildings, and imagine Peter himself playing his part in constructing the Petrovsky Dock. Alternatively, take to the water on a boat trip from the Petrovsky Pier to experience the remaining forts up close. Lastly, don’t forget to pay some respect to a heroic fish by looking out for the modest monument to koryushka on the side of the Bypass Canal; one of very few food sources during the blockade of Leningrad in the Second World War, these small, beloved fish were, quite literally, a lifesaver for many. 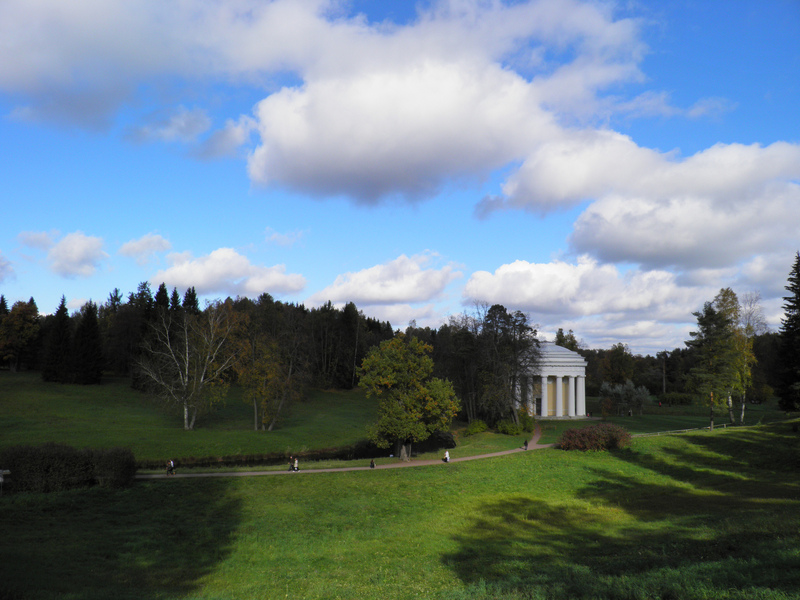 As St Petersburg’s only imperial estate to not be captured by Nazi forces during the Second World War, Oranienbaum already boasts a unique claim to fame. However, it’s the park’s tumultuous history – at times tragic, at others amusing – that sets Oranienbaum (also known as Lomonosov) apart. A lavish ensemble approximately 42 km southwest of St Petersburg, the estate is home not only to the extravagant, Petrine-era Grand Menshikov Palace, but to Catherine the Great’s not particularly Chinese Chinese Palace. This exquisite example of rococo was architect Antonio Rinaldi’s answer to the Empress’s order for a suburb residence called “My Own Countryside House”, a request appearing less absurd in light of Peter’s earlier command for the construction of a “joke” castle and mini citadel protected by his Holstein guards. Alas, this particularly special corner of the park, known as Peterstadt, was built and promptly largely demolished during Peter’s reign. Sigh. 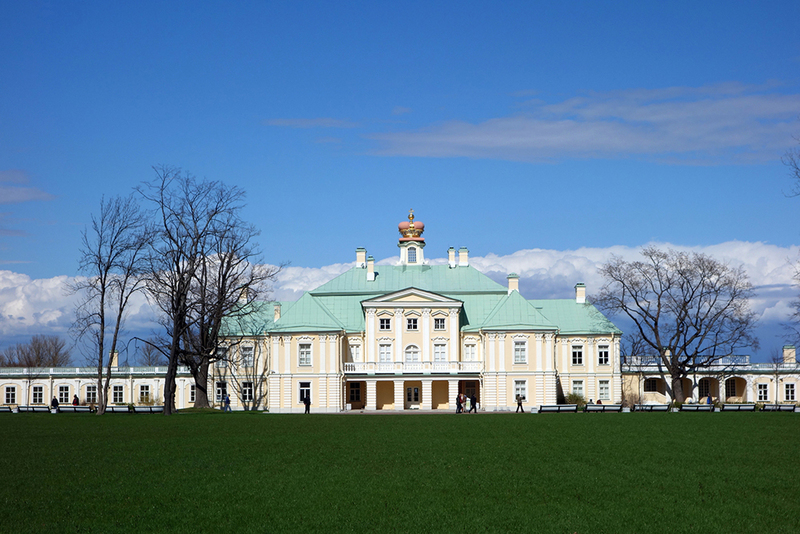 Although never occupied by the Nazis, Oranienbaum suffered heavy damages during the Second World War and has only fairly recently received the kind of attention afforded to other imperial estates such as Peterhof and Tsarskoe Selo. As such, a walk around Oranienbaum lends an unusual sense of authenticity to a past often imagined in purely triumphal, glorious terms. Step back in time to Tsarist Russia with just a short marshrutka ride south of St Petersburg to the Pushkin and Pavlovsk imperial summer estates. Pushkin (also known as Tsarskoye Selo, meaning “Village of the Tsars”) is home to the spectacular Catherine Palace, a masterpiece of late baroque architecture conceived by renowned Italian architect Bartolomeo Rastrelli. Set within an elegant landscaped park adorned with sculptures, lakes and bridges, here you will find the ill-fated, but gloriously resurrected Amber Room, and the magnificent painted ceiling of the Grand Hall (or Hall of Light). Take a stroll around the grounds to discover some unexpected treasures: the gilded dome of the Turkish bath pavilion, the Chinese Village and a pet cemetery complete with pyramid. If opulence is the key word that comes to mind when describing the Catherine Palace, the Great Palace in nearby Pavlovsk is rather an emblem of elegance. Although less popular with tourists than the Catherine Palace, Pavlovsk is well worth a visit for its neoclassical architecture, charming English landscape garden, sophisticated salons and impressive array of paintings and porcelain. A gift from Catherine the Great to her son, the future Tsar Paul I, the palace at Pavlovsk generally offers a more relaxed entrypoint into the summer residences of the tsars. For the ultimate escape – perhaps even feeling like you’ve left the country – head to the enchanting town of Vyborg, just 30 km away from the Finnish border. Vyborg has found itself as part of Sweden, Russia, Finland and the Soviet Union at various points in its complex history, and as such is teeming with diverse architectural styles that reflect its past: expressions of Finnish Art Nouveau and Nordic Classicism sit cheek by jowl with modernist and functionalist buildings. The best way to explore this compact town is undoubtedly on foot. Begin by exploring the cobblestone streets of the Old Town, oozing with Medieval charm, making stops at the market square, Round Tower and Guildhall Tower. The main attraction, however, is the 13th-century Vyborg Castle, set on a minute islet. This Swedish-built castle now functions as a museum, and its sole remaining tower (St Olaf’s) is well worth the climb for its impressive views across Vyborg. On fair days, nearby Monrepos Park serves as a tranquil green escape from the near inevitable crowds – Vyborg’s proximity to Finland brings hordes across the border, some seeking history and others cheap booze, while the town is also exceptionally popular with Russian tourists. 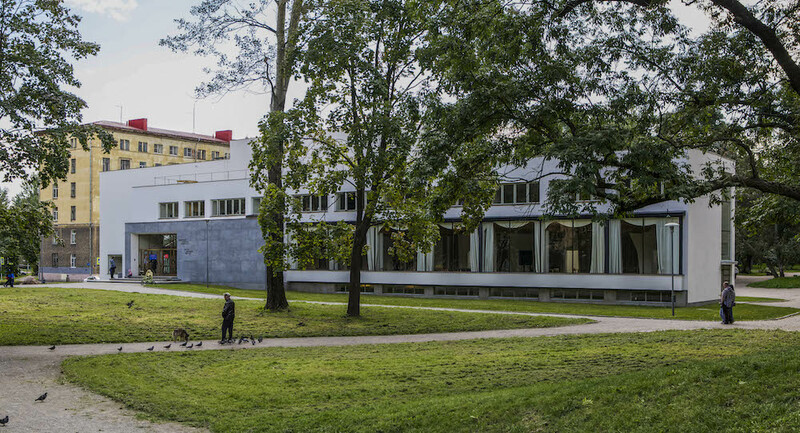 Top tip: once you’re all castle-d out, seek out the modernist masterpiece that is Finnish architect Alvar Aalto’s Vyborg Library.